Home - FLORIDA'S BEST ROOFING COMPANY! Dean Co. has been installing residential roofs in the Tampa Bay Area for over 65 years, from tile to gravel and everything in between. Call us for a free quote. Dean Co. is a commercial roofing company with over 65+ years of experience. We have done everything from airports to historical buildings. Call us today! This is something we don’t advertise much, but we have been doing new construction for just as long as we have been roofing. Call today for a free quote. What’s a house without a roof? Once it rains we call these swimming pools. Whether your roof needs to be repaired or replaced, it is one of the most important parts of your home or business. We suggest you choose a reliable roofing contractor that is Licensed, (State #CCC020246) Bonded and Insured and one that has the experience, knowledge and credentials in the roofing industry to do the job properly. There are many small independent roofing contractors in Pinellas County but they don’t have the many years of experience or credentials that we do. Dean Roofing Company has been the #1 choice serving the Pinellas County in the Tampa Bay Area from the same location since 1946. We have the highest honor of an A+ rating with the Better Business Bureau for customer satisfaction and reliability. We are an Owens Corning Platinum Contractor, less than 1% of roofing contractors in the United States have this distinction. 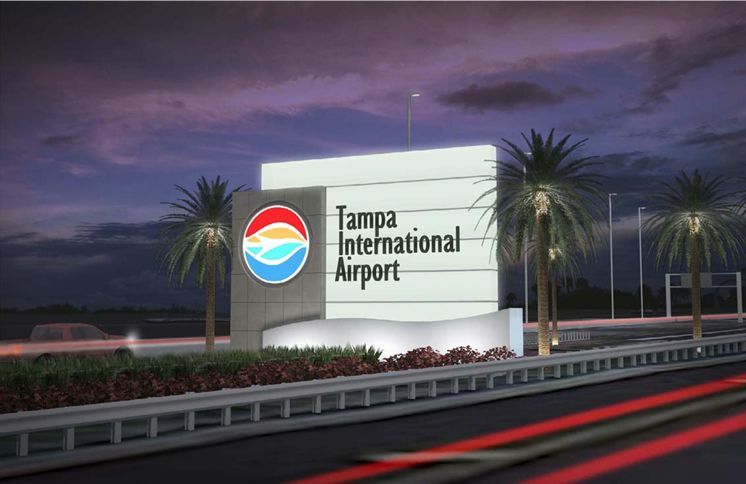 We are the roofing contractor chosen for the repairs on the St. Petersburg/Clearwater International Airport, as well as the Tampa International Airport. We have done many historic landmarks in Clearwater and St. Petersburg, including South Ward School, Belleview Biltmore Resort, St. Mary’ Catholic Church and much more. Experience in roofing matters, especially when its your roof! We are a customer service oriented company with the knowledge and reputation to back it up. Whether you are in need of a tile, flat, metal, shingle, gravel or any other type of roof, we are the roofing company of choice for over 70 years in Clearwater and St. Petersburg, Fl. Dean Co. does not sub-contract out our projects to 3rd parties. Our roofers are local residents. Many are long term employees who receive in-house training and are offered a competitive benefits package. This means we attract and retain only the very best roofers in Clearwater, St. Petersburg and Tampa. 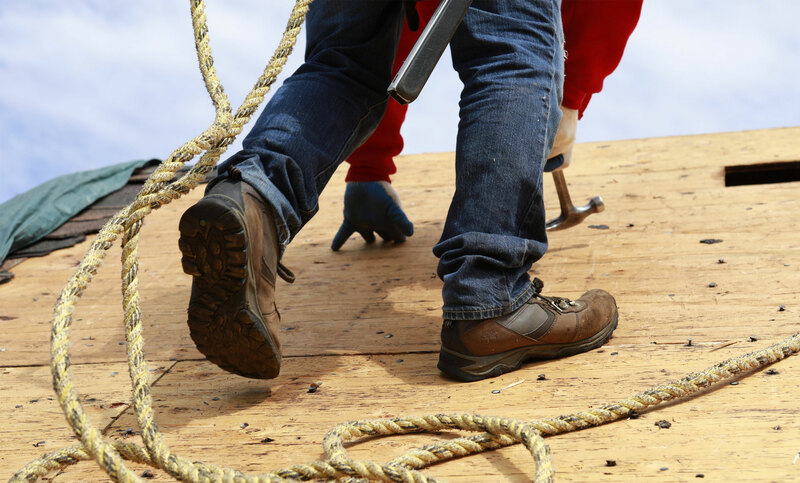 Dean Co. Roofing Contractors maintain the highest levels of workers compensation, general liability, commercial vehicle and professional roofing insurance for your safety and protection. Copies will be provided to you when we give you your free roofing estimate. Copyright © 2019 Dean Roofing Co. All Rights Reserved. Site developed by Local Search Force.